If you have an older home, it's a safe bet that you'll need to call an electrician near you for rewiring at some point. It's a major job, to be sure. What all is involved when you need to get your house rewired? 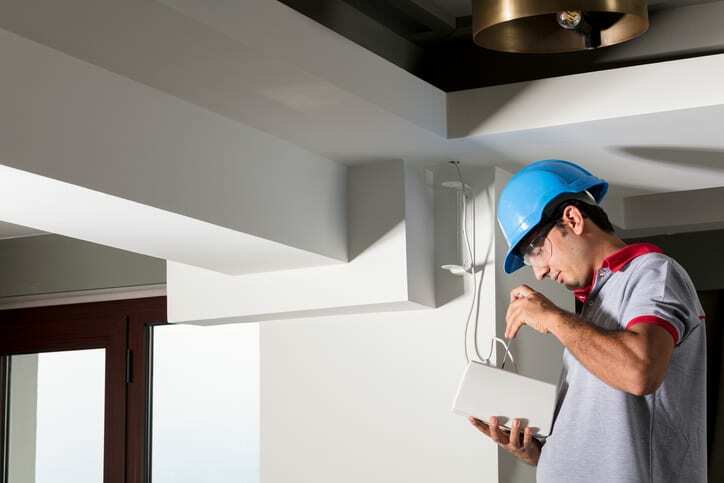 Get prepared with this checklist from Palmetto Electrical Contractors. Assessing the wiring and walls – Your electrician will come to your home to determine if rewiring is necessary. If it is, they'll assess the walls and create a plan for the rewiring job based on the age and structure of your home. Obtaining a permit – Before any wiring work can begin, you'll need to get a permit from your local government. Your electrician may take care of this for you, but be sure to ask. Permitting keeps you in compliance with the law and is an indicator that your residential electrician is following all building codes. Work begins – The actual work involves tasks like identifying new spots for wiring to run, drilling holes, running wire, and adding or repairing outlets. Counting circuits – Your electrician will also determine the number of circuits your home needs. They'll check the existing ones and see if additional ones need to be added. For rewiring services at your home, call an electrician near you. Don't get your wires crossed by working with an untested electrical contractor. Call Palmetto Electrical Contractors, a trusted name in the Rock Hill and Charlotte areas.